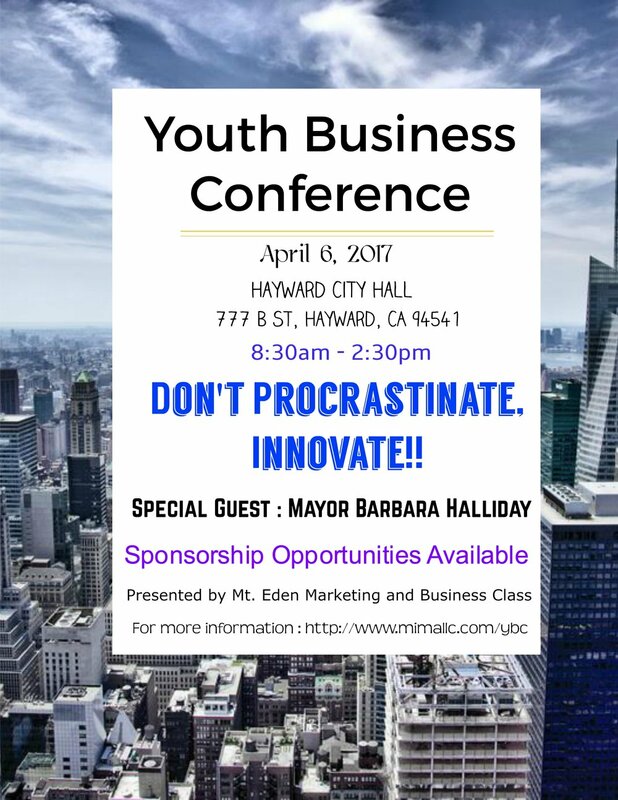 We are hosting the first annual Youth Business Conference ("YBC") at Hayward City Hall free for 100 students in Hayward on April 6. 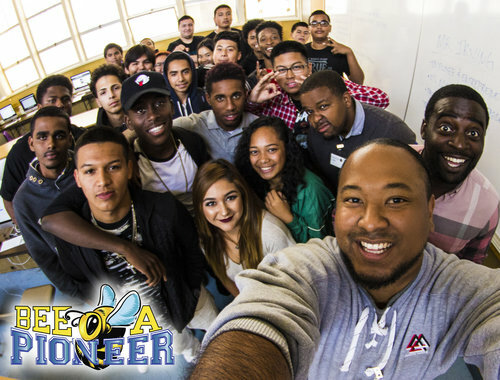 The Youth Business Conference will inspire, educate and connect students to Silicon Valley executives, professionals in the community and Hayward leadership. Please consider making a donation for our scholarship fund. We are seeking in-kind sponsors to donate goods (list below) for 100 students and scholarships for 10 outstanding students at $100 each. Prizes/Swag: shirts, gift cards, ear phones, phone accessories, etc. We thank our business and community leaders for their time and generosity!